Skilled designers, masterful printers and binders, high-quality materials, state-of-art equipment, and a desire to satisfy our clients make Timeless Life Stories superior. 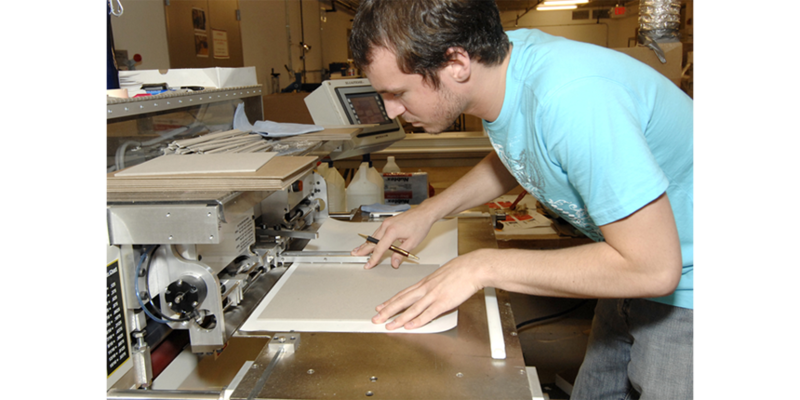 Quality is in our PEOPLE: We have highly skilled and trained designers and professional printers and binders on our team. They are masters of color and see their work as a reflection of who they are and their skills. Quality is in our TECHNOLOGY: We have invested in the latest technology. 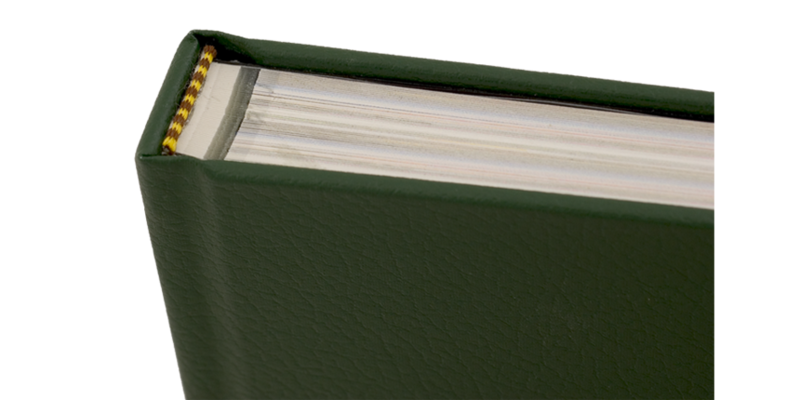 We use top-of-the line HP Indigo presses and Perfect binders and have the skills to make them produce the best quality output. Quality is in our PROCESS: We want to make certain that you are delighted beyond words! 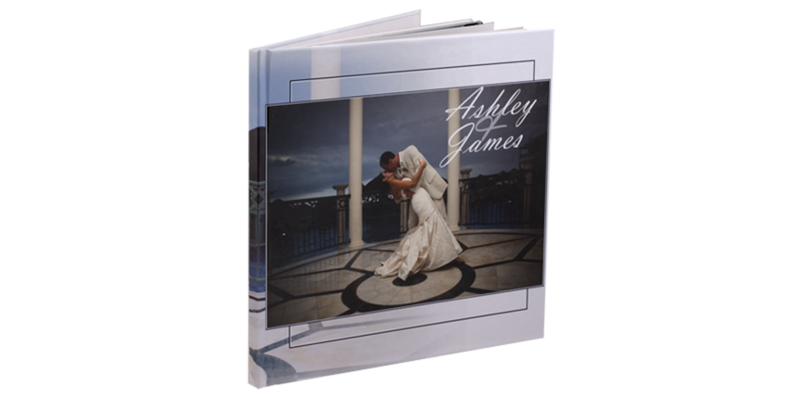 That is why our process begins with a professional designer (not an auto-flow photo program) choosing each page layout and placing each photograph. 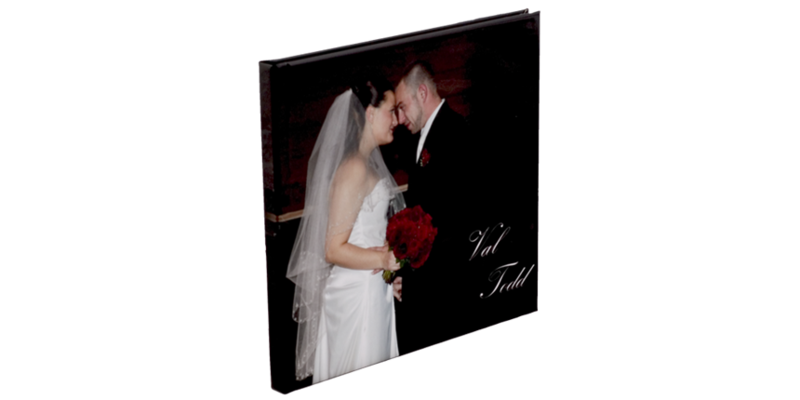 Then we send you the completed album design electronically in an easy-to-view flipbook. You are encouraged to review the album and make comments. We will incorporate your comments and send the corrected album to you for final approval. We will not print the album until you are completely satisfied. Once you are, we will create your album and ship it to you. Quality is in our HEARTS: We value your special memories, take tremendous pride in our work, and recognize that a happy client is our best advertising, so the desire of everyone at Timeless Life Stories to serve and please you.